LifeAir IonFlow Evolution Gold is a filterless and noiseless air cleaner. IonFlow Evolution Gold is the air purifier that provides the best protection against the most harmful particles. Air purifier is the latest version of Evolution, the Gold model has a new elegant look and finish. With LifeAir IonFlow Evolution Gold, you get the same efficiency as the best HEPA filter-based air purifier, though without high noise levels, expensive filter changes or high energy consumption. Evolution Gold fits perfectly on a desk, desk or directly on the floor. 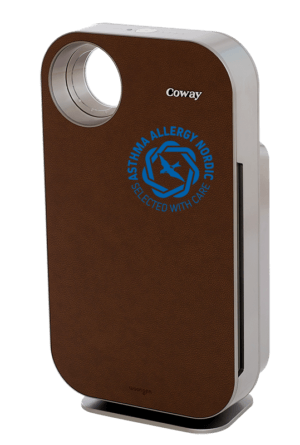 The air cleaner works quietly and is scientifically tested and approved to prevent the spread of airborne viruses and small particles. Without filter – Evolution Gold is free of filter, instead, the collector can be washed clean with water and detergent. Quiet – Evolution Gold has an audio level of less than 21 dB and it’s including background noise. Energy-efficient – Evolution Gold only goes 12V and consumes only 7W per hour, which is significantly lower than other air purifiers. Ozone free – 0 ppm, ozone level is not even measurable and is therefore considered to be zero. Ionization – Instead of sucking air through a filter, the LifeAir IonFlow Evolution Gold cleans the air by making the air particles “magnetic”, giving them a slight negative charge. It is called ionization. When the particles have a negative charge, these particles are attracted to the positively charged collector. Here are billions of electrons generated per second that change to negative ions. 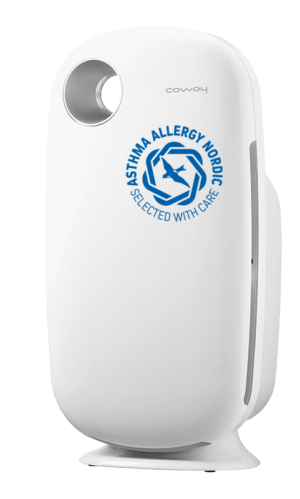 The negative ions, negatively charge the airborne particles (viruses, molds, pollen, allergens, common dirt and so forth). The positively charged collector attracts the negatively charged particles. 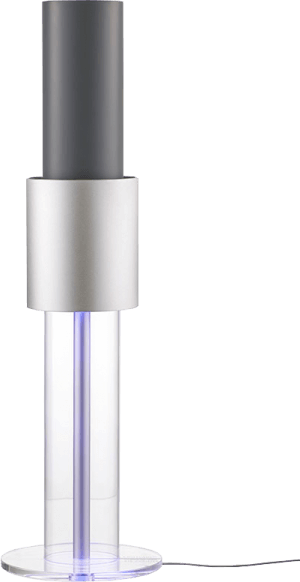 Cleans – LifeAir IonFlow air purifier is scientifically proven to neutralize more than 97% of viruses in the air. In the air, the virus becomes harmless when the negative ions adhere to them. It is your best protection against influenza and other infections caused by airborne viruses, bacteria and other microbes. Effectively eliminates particles (size 0.01-1.0 μm). Especially effective against the smallest and most dangerous particles (nanoparticles below 0.1 μm), but also on larger particles (1.0-25.0 μm) at an acceptable level. 250,000 negative ions / cm3 at 1 meter distance.